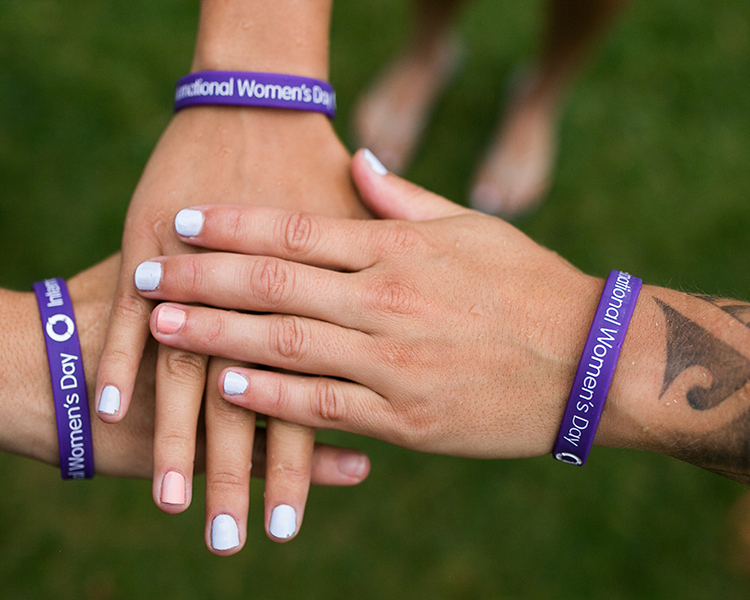 Happy International Women’s Day from INMM@UW! Look for INMM@UW on campus handing out flowers in honor of this special day. Please come join our weekly meeting at Big Time Brewery in the back room (Thursdays at 4:30 PM). Check out our Vision Statement and Mission Statement to find out more about what we do. Stay Connected or Apply For Officership 2016-2017 (We are always looking for more officers)!